Democratic New York Gov. Andrew Cuomo said he believes former Vice President Joe Biden has the best shot at beating President Donald Trump in the 2020 presidential election Wednesday. Biden, who has not yet formally announced a 2020 presidential bid, has refused to rule one out for over a year, despite saying he believes he is “the most qualified person in the country” to be president at a book tour event in early December. Cuomo was hinting at a presidential run for awhile, but announced in late November he is “ruling it out” due to a full agenda as governor. 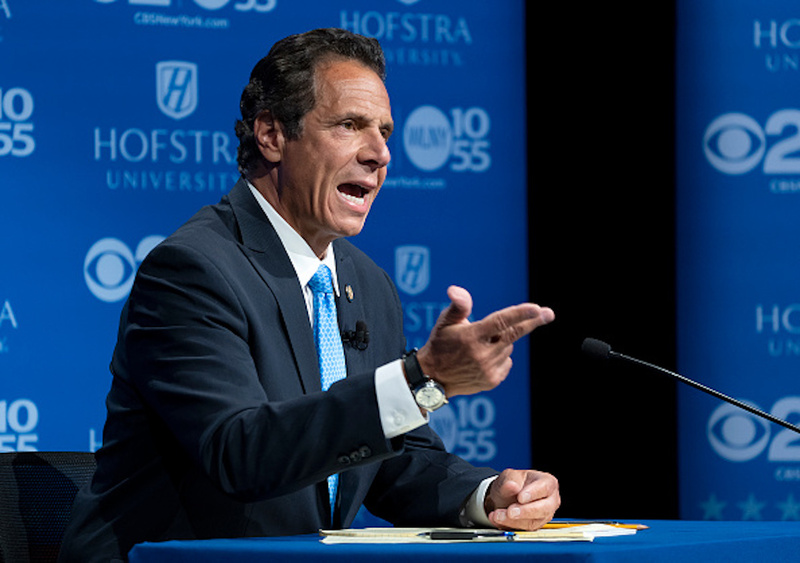 Cuomo was reelected governor of New York on Nov. 6, 2018, after defeating liberal actress Cynthia Nixon in a heated Democratic primary.